Juventus ace Alex Sandro has continued to play an important role this season, and the Bianconeri have no intention of selling him in January. 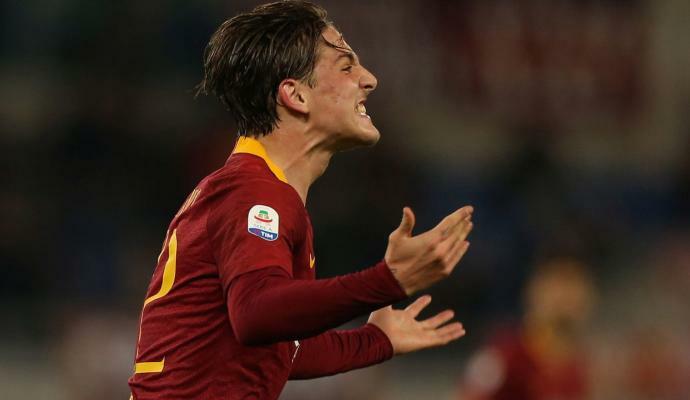 The 26-year-old has made 13 appearances in all competitions for Massimiliano Allegri's side, but it comes after a summer in which he had been linked with a big-money exit. 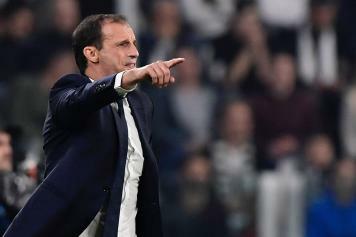 While a move failed to materialise then with Juve not interested in selling, it appears as though the stance hasn't changed and he will not be sold in the New Year. Chelsea were heavily linked with move in the summer, with Antonio Conte needing to add quality and depth on the left side of his defence to offer more competition for Marcos Alonso. In turn, it makes sense why they would be looking at Sandro as he offers defensive solidity and an attacking threat as a wing-back, but even if they were to put a reported €60 million bid on the table, it still wouldn't be enough to convince Juventus to part company with the Brazilian midway through the campaign. 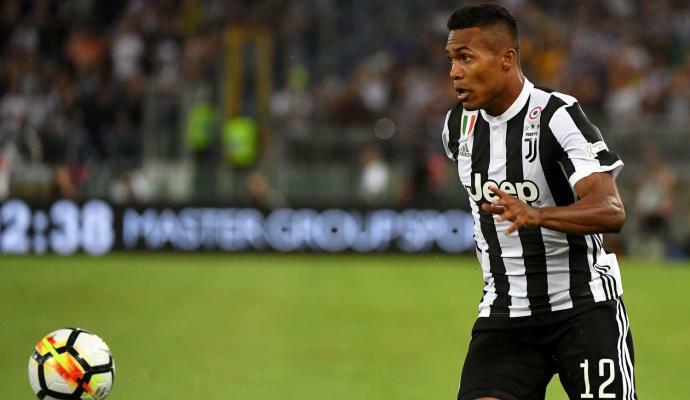 Do Juventus regret not selling Alex Sandro to Chelsea? 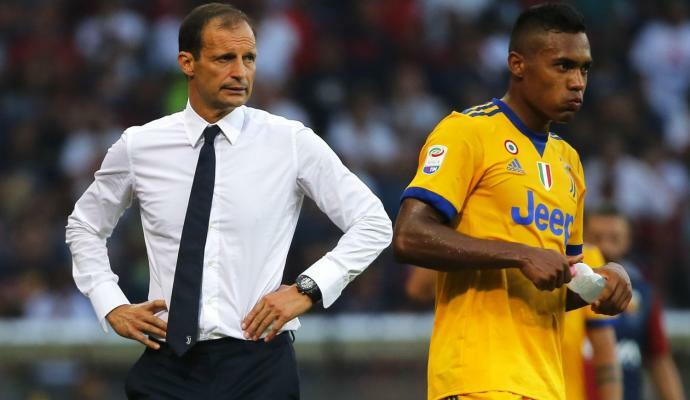 Juve, Allegri to bench Alex Sandro?